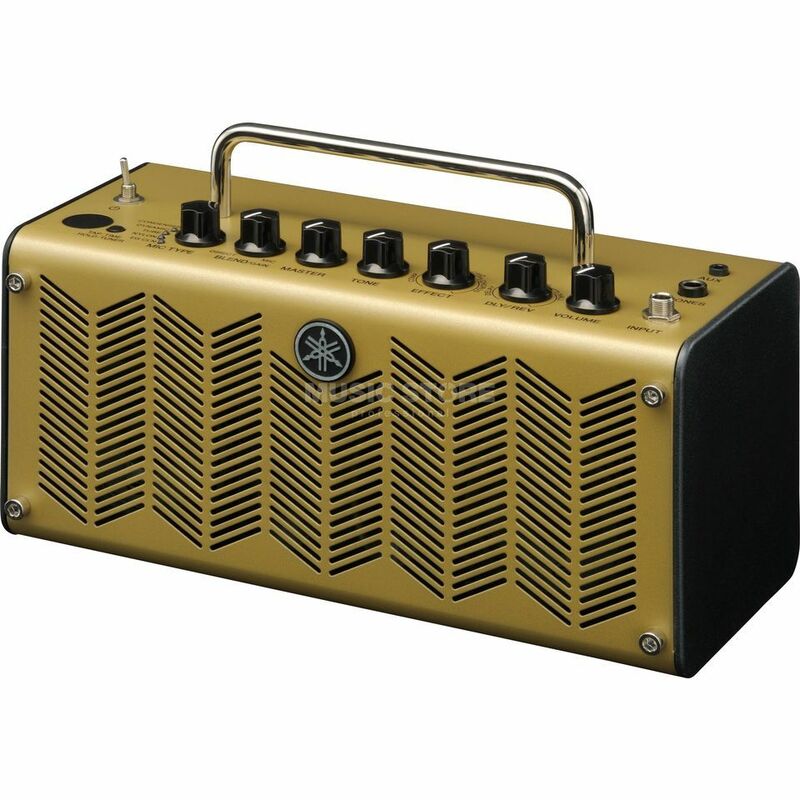 The Yamaha THR5A Acoustic Guitar Amp is an acoustic guitar amp and recording interface. The THR5A is optimized for use with electric-acoustic and silent guitars. Utilising advanced modelling technologies developed by Yamaha, THR5A offers simulations of classic tube condenser and dynamic mics combined with studio-grade effects to create recording-studio tone direct from your guitar and wherever you are.